8. 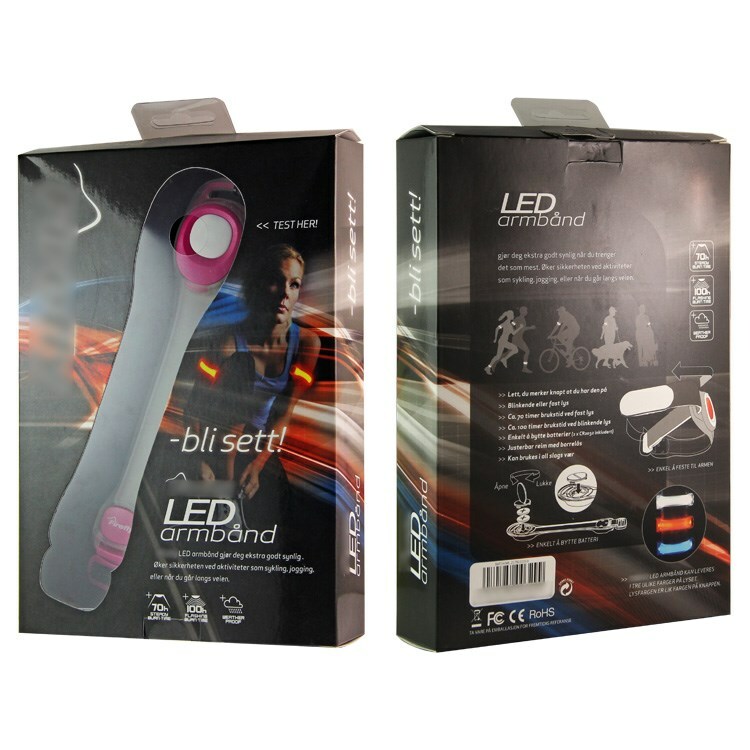 LED Armband Safety Light for sporting use to be seen and be safe! Made from soft touch waterproof silicone that is reflective and flashes. 10.The safety band is adjustable to fit both arms and legs. Summit Pursuit range Silicone cased LED armband Arm or leg band Been seen by other road users Red LED warning light Batteries included. 11.The LED Safety Armband is perfect for walking, running and cycling in low-light environments, making this accessory the ideal partner for early morning and late evening walks. 1. We accept paypal , Western nion and T/T for payment. 2. 30% T/T in advance. The balance must be paid before shipping. ShenZhen Fire Wolf Electronics Co., Main Products: candlle , Rechargeable Candle, Plastic waterproof candle, festive candle , Small tea candle Effect candle , Swing Candles .Flashing Gifts, Advertising Gifts, Lighted Wand.Promotional Gifts,ConcertSupplies, Children’s Toy, Flashing Spinning Ball, LED Fan, Mini Fan,LED Pin. Christmas Gift .Flashing Message Spinning Top, Flashing Spinning Top, Flashing Fruit Plate, Flashing Bowl, Flashing Wand, Flashing Pen, Flashing Colorful Ball, Flashing Magic Ball, LED Projector Pen, LED Projector Keychain, Led Candle.LED Flashlight, LED Flashing Glass, LED Flashing PVC Toys Etc. 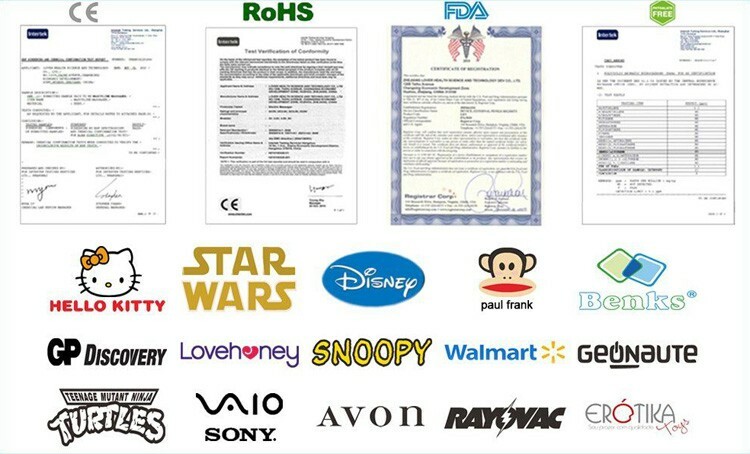 Our products have been reached international standard, and passed ROHS,FCC, CE, CPISA, and ASTM etc. Our products have been exported to nearly about 30 countries such as Europe, America and Southeast Asia etc.